Polish Travel Quo Vadis Destination Management Company in Poland. 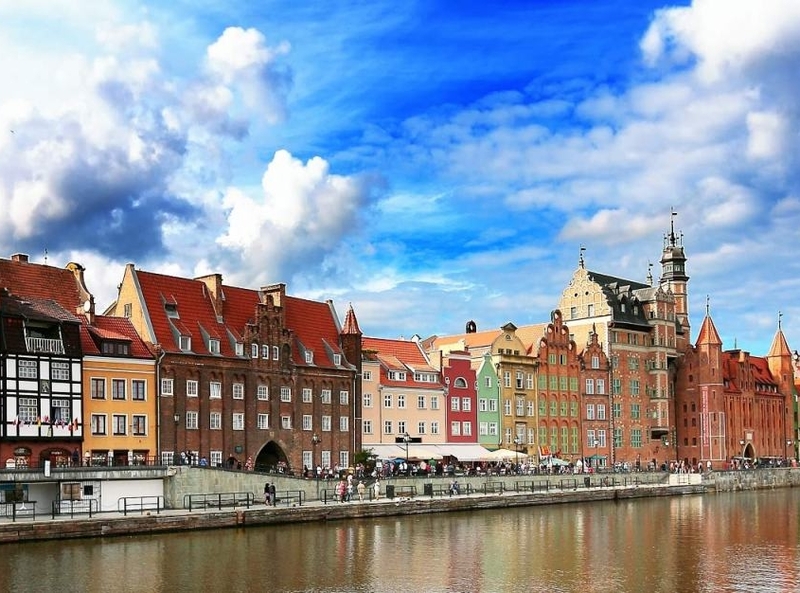 Incoming tour operator in Poland. Visit Poland with us. Polish Travel Quo Vadis DMC Poland is, since 1990, one of the leading tourism companies in Poland. As Polish Destination Management Company DMC Poland & PCO Poland we provide a wide range of unique variety Touristic Services and creative group travel programs. Furthermore we are Incoming Tour Operator and hotel accommodation wholesaler. 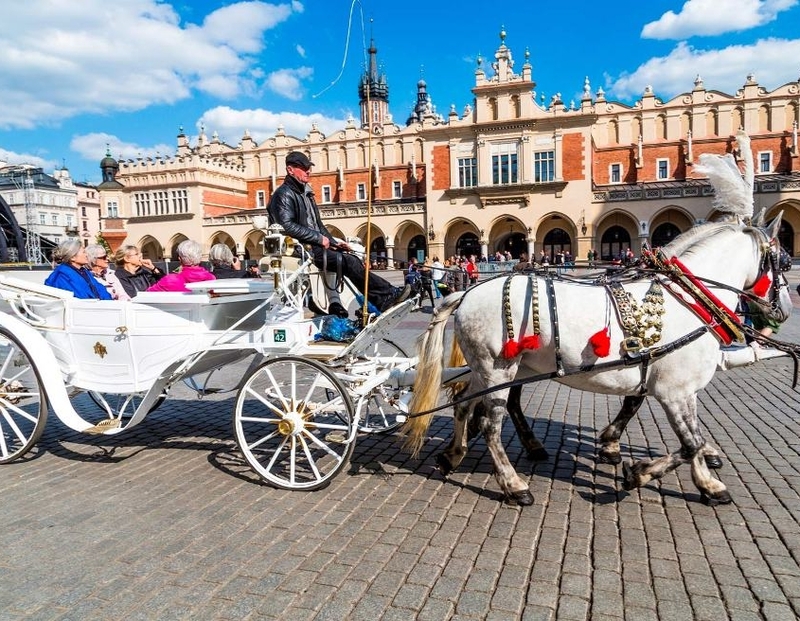 Polish Travel Quo Vadis your local DMC Poland DMC Warsaw offers local support, consulting, group arrangements, venue finding, accommodation, transportation, staffing and security, hospitality and many more. Through our creativity, professionalism and attention to detail, our overriding goal has constantly been to build a strong relationship with our clients, to understand, to meet and to exceed their expectations. We are dedicated to offer best quality services for Meetings, Incentives, Conferences, Congresses, Seminars, Gala dinners, Company events and Product Launches and special interest tours and hospitality services in Poland Warsaw DMC.